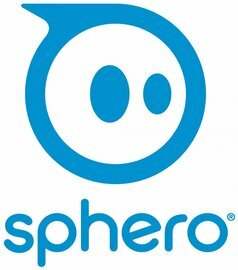 Sphero (previously Orbotix) is a toy robot company based in Boulder, Colorado. The company was founded in 2010 by Adam Wilson and Ian Bernstein. Their first product was a mobile-app controlled robot, also called Sphero. This product was the basis for their later BB-8 toy. The company is partially owned by the Walt Disney Company.